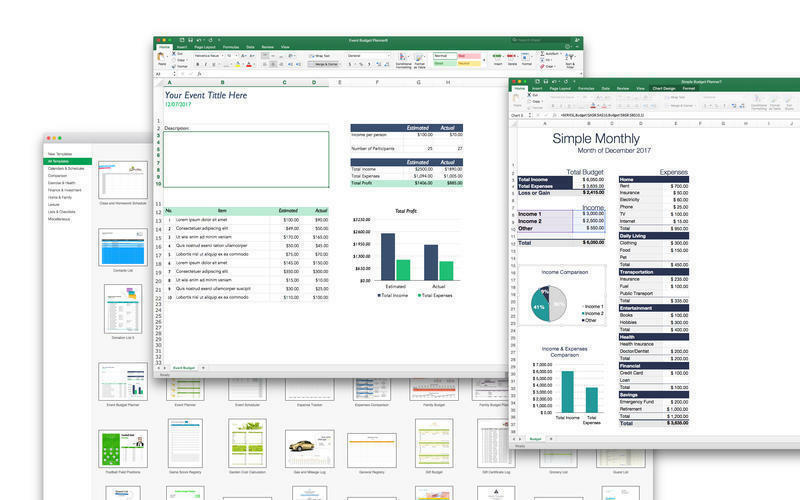 Beautifully designed templates for Microsoft Excel. 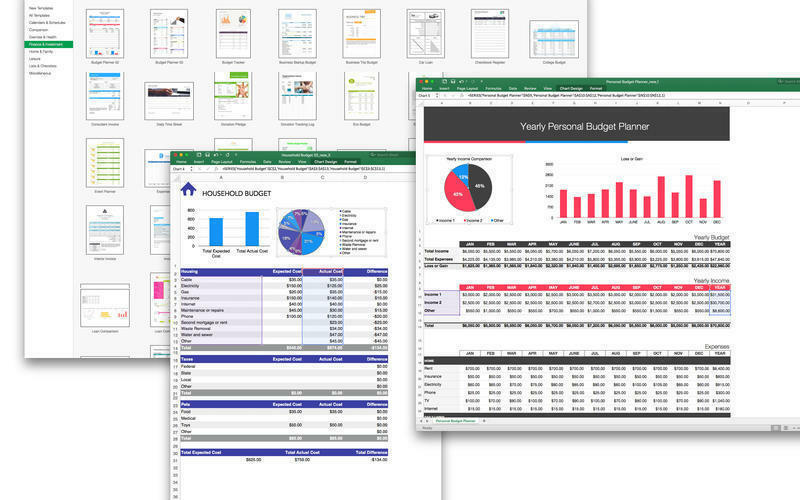 Is there a better alternative to Templates for MS Excel? 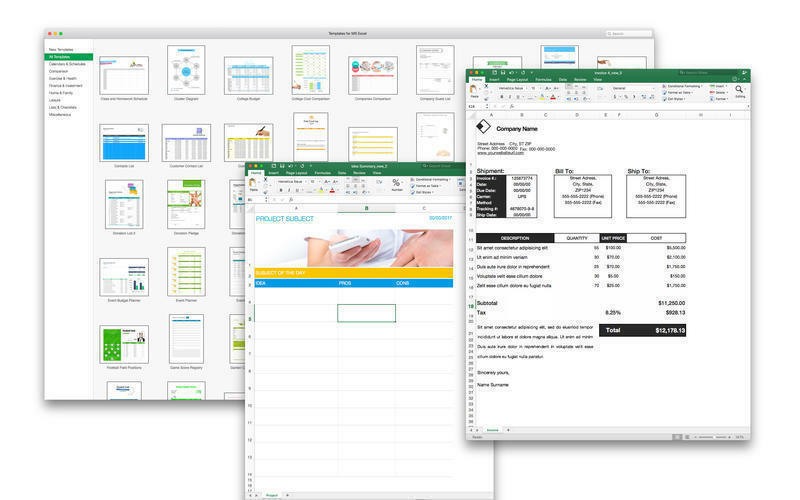 Is Templates for MS Excel really the best app in Word Processing category? 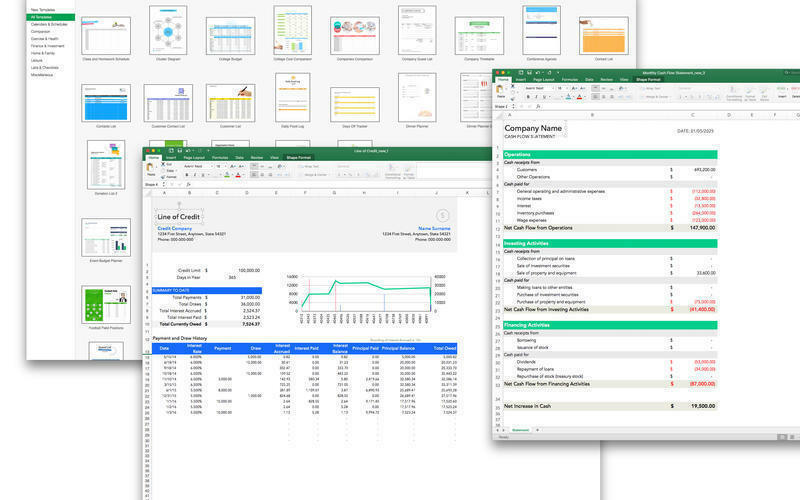 Will Templates for MS Excel work good on macOS 10.13.4? 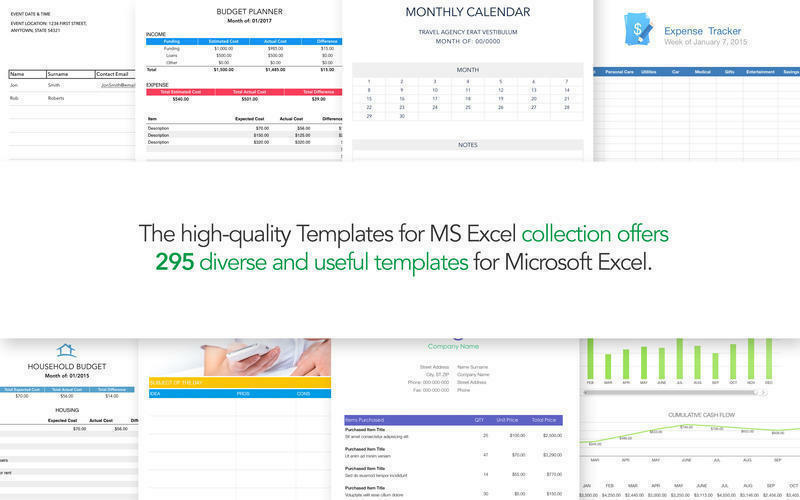 The high-quality Templates for MS Excel collection offers diverse and practical templates for MS Excel. Use them for your business or personal needs to make your daily tasks a lot more manageable. Personalize the templates to your requirements: create tables, make calculations, draw diagrams, and insert images, attending to your job efficiently and without trouble. Available in the US and international page sizes. Templates for MS Excel needs a rating. Be the first to rate this app and get the discussion started!